I’ve been speaking with a lot of you lately and I wanted to give you this much needed handy dandy tool for free. Knowing what your financial goals are is step numero uno when it comes to creating a successful online business. You’re making it WAY harder on yourself if you’re trying to make 10k a month with a 97 dollar product for realz! 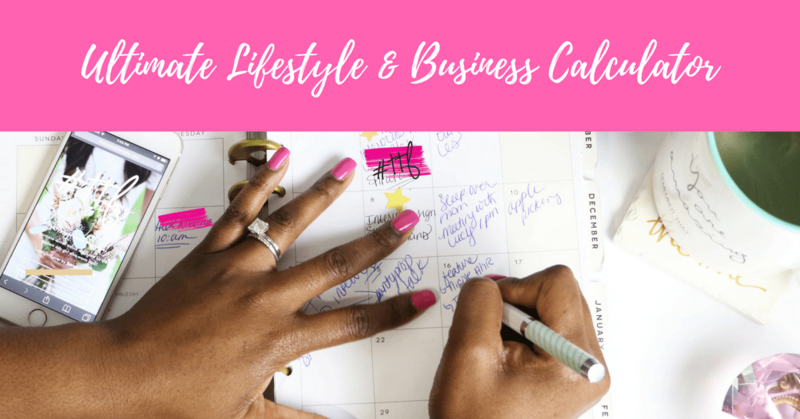 This tool will help you get clear on what you need in order to make your biz and lifestyle goals a reality. I’ve saved this one for those of you on my newsletter list so if you want to grab it just click the link below. P.S. Know you need 1-on-1 guidance on making your financial and business dreams a reality? Go here to learn all about what we can do together.